Attending a Krav Maga fitness class at Changing Lives Krav Maga is a serious way to stay in shape, keep focused, and learn to defend yourself with defined practical concepts for beginners to the most advanced students. Classes feature an expert course curriculum designed and led by experienced Krav Maga instructors that will get you in shape while learning life-saving lessons. From safe self-defense to street worthy combatives that define the outcome of a situation you will strengthen your confidence and build your self-esteem. Training at a top-notch Krav Maga location in Virginia Beach, or Chesapeake Virginia, you might recognize that the skills taught are derived from years of Krav experience in the field, on the street and in a wide variety of real-world scenarios. 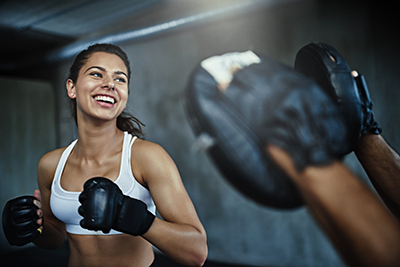 The physical fitness levels will increase as you become stronger, faster, and more agile with self-defense and personal protection training that are a MUST in today’s ever changing society. It’s an unfortunate fact that these skills are sometimes required to survive and halt violent assaults at the workplace, at home, in parking lots, and just about everywhere where crime could possibly occur. Krav Maga training at Changing Lives Krav Maga is a fantastic way to start your physical training to get in shape with self-defense, self-improvement, and fitness journey. Kravist all over the world use KM both as sports, physical fitness and for personal security. Krav Maga improves our sense of balance too, an especially important outcome in our daily routines – especially as we age. 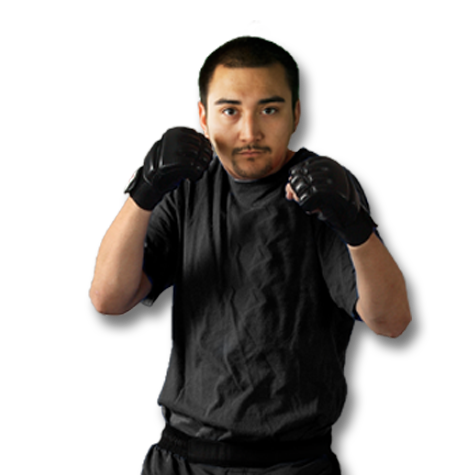 Our Martial Arts instructors make sure that you are always doing the techniques correctly to keep you and your partner/opponent safe from harm, while giving you the most realistic scenarios in which to practice. 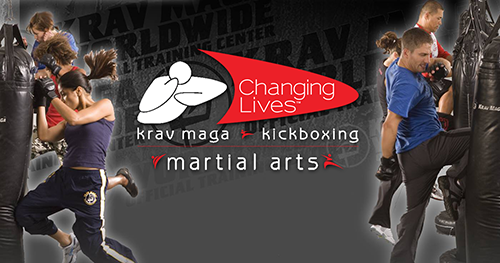 At Changing Lives Krav Maga, instructors follow a format that ensures safety while providing students the opportunity to achieve their own personal victory in Krav and in life.